In March 2010 I was turning fifty years old and facing down demons in my life. Our home was going on the auction block on my birthday. I was fighting fear and had two voices in my head. One was filled with hope, the other with panic and fear. Looking back on this time, I remember it so vividly. Months of fear slowly began to turn to hope and for no other reason than I stopped listening to the voice of fear and started to believe that no matter what, I was guided and loved and it would be ok. It was in this trying time that I started my blog. Helping people made me feel better and kept me distracted, and lo and behold then everything began to change. Slowly, the tide turned and not because I was making any money but because I had decided to replace fear with love and all of you helped me do this. So many people were tuning in and reading my blog and trying these wonderful foods and getting better. I would get letters of healings and to this day I cry when I get them and whisper a prayer of gratitude for each and every person. We didn't lose our home. 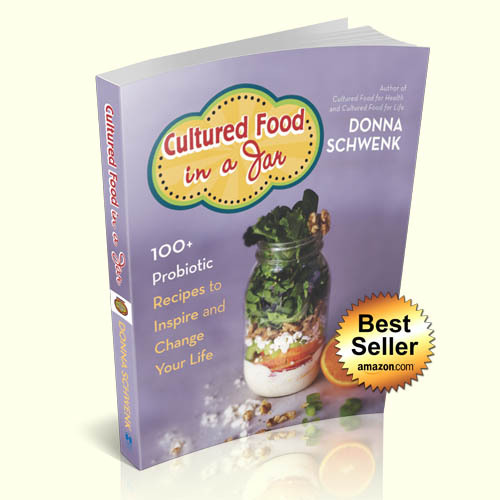 Through all of that, I found my way to you - hundreds of thousands of people who would become my heroes in a symbiotic relationship centered around cultured foods and the bacteria that I love so much. I think we really need each other - even the parts where we struggle and reach out. So my brokenness brought me to you and I wouldn't trade it for anything. Last week I got this post on one of my YouTube videos, confirming to me once again how much we all need each other. "Hello Mrs. Donna Schwenk, I'm a soldier who suffered a severe injury during my service. Apart from the physical injuries, I also suffered from major depression. 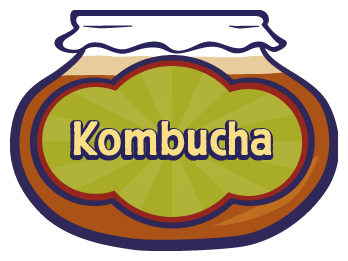 Late last year, I came across a kombucha/cultured drink from the grocery store and realized it really helped improve my stomach issue. I started drinking it every day and, to my surprise, I found out and believe that it really helped me with my mood as well as a lot of other issues. I was curious about making kombucha at home and I came across your videos on YouTube. I immediately was drawn to your energy. I ordered the tools to make Kefir right after watching your videos that night. Now I have started my first batch of Kombucha and Kefir. A lot of the things you mentioned in this video really resonate in me. 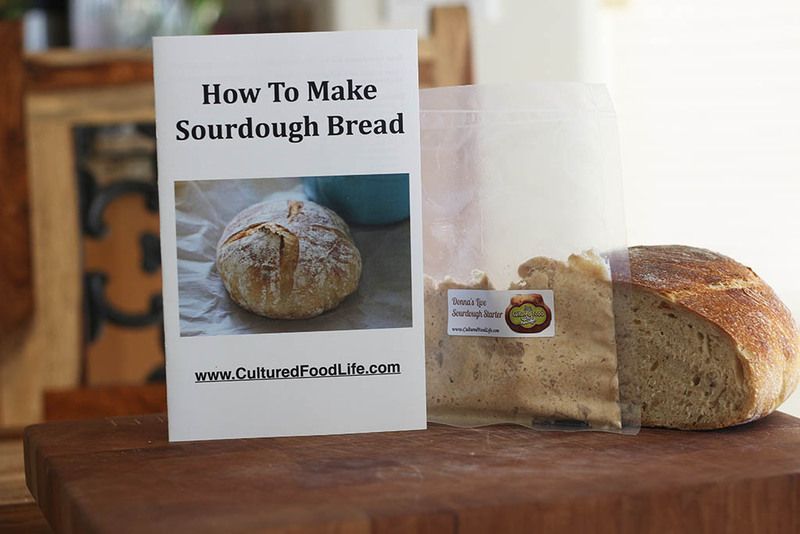 Thank you for sharing your story and sharing your knowledge about cultured foods. I am emailing your video to the behavior of health providers in my previous chain of command. I hope this will help the fellow soldiers too. The universe wants the best and brightest in all of us through amazing ways. I respect you for putting such positive energy and amazing knowledge out here. May the universe give a thousand times back the joy you have given to the world." A habit is something you may not know you are doing; but once you realize you are doing it, then it becomes a choice and you can stop doing it or keep it going. So why don't we stop doing things that bring negative consequences into our life when we do them? Perplexing, isn't it? You just know somewhere deep inside that if you could just master a few areas in your life then you could live up to the potential you have inside of you. Once you keep practicing things, they become automatic; and when faced with a decision, you are always going to choose the thing that will bring you the most relief in the moment - unless you retrain yourself to do the opposite, or get so mad at yourself - or sick, and then a crisis will make you change. I see this again and again, but there is another way. A kinder, gentler approach and it involves reaching beyond what you presently live out every day. It is the little things we do each day that make up the fabric of our life. We all want something miraculous to change us, but that is seldom how it is. 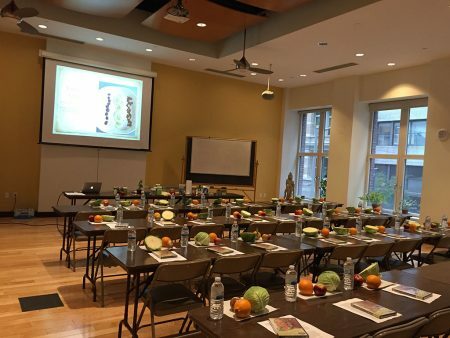 Thirteen years ago, I never dreamed I would be eating and making these foods and teaching others to do the same. My life consisted of my just getting through the day because I felt so awful. Trying to survive and take care of my family, my needs were on the back burner; but I got gentle nudges that felt like someone was trying to help me. I was constantly being reminded that I was so much more. I would read books and listen to lectures online and I would ache inside. I wanted to change and be well, and not just my body but my spirit was so hungry and I didn't know what to do. So I begged for help from a deep place in my soul. "Take the desire away or help me change and show me the way." 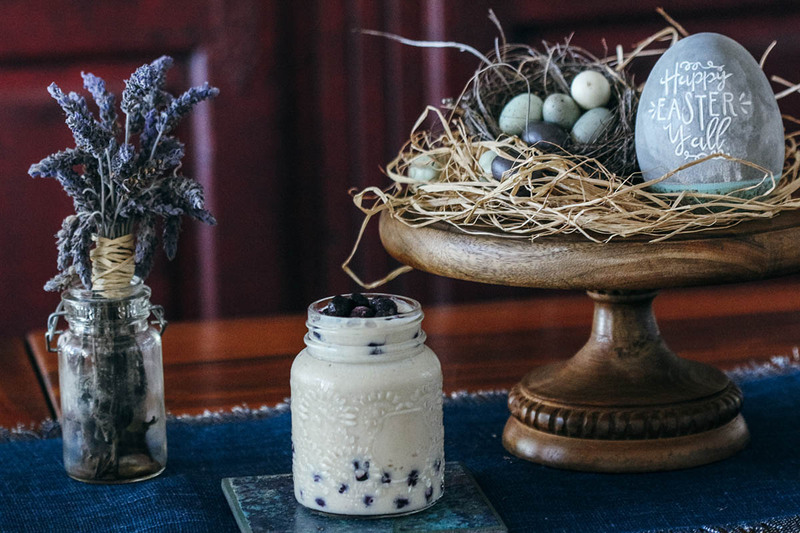 A few weeks later, I found kefir and slowly things began to change. I started rituals every morning. 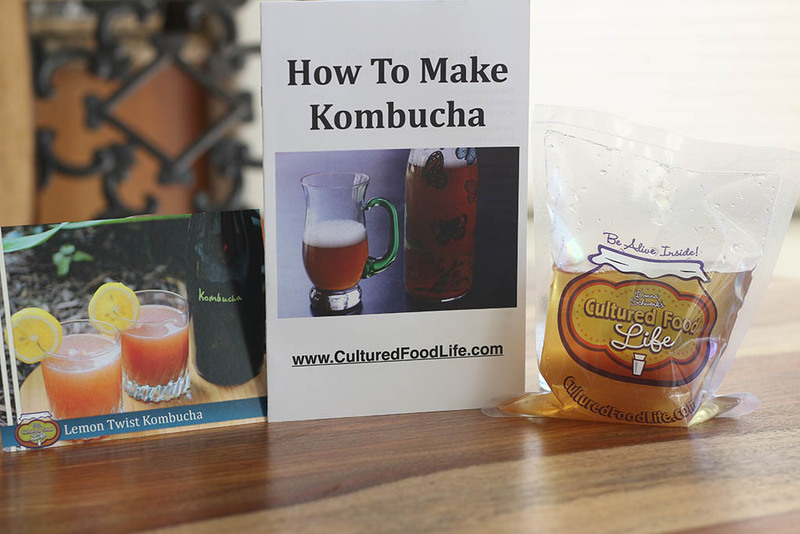 I would make and consume kefir every morning and then a few months later kombucha, and then cultured vegetables. I wasn't adding huge amounts of cultured foods. I was just slowly replacing them for some of the things I used to eat and drink, and then my whole diet began to change and I felt so, so much better. Then as I felt better, the world around me started to change. Little things began to mean so much to me. The kindness of strangers holding doors for me. My husband, and the way he would go across town to find my favorite blend of iced tea and hold my hand while we looked at lawn furniture. Watching my oldest daughter, Maci, heal and so many of my children's friends. It was as if healings were happening all around me and life took on a new meaning. My life was now filled with helping others and the pain I went through had a new meaning. It wasn't all for naught. When my body healed, my heart opened and one night I had a very vivid dream. I was sitting on a shore by the water and I was talking to a wise old man and asking him questions. "Why had I been so sick and what does all this mean?" He looked at me with his kind eyes and said, "Often someone will allow themselves to become sick so they can seek the answers. They will find the answers and share them with others so they can be well, too." Then I woke up and wrote it down and never forgot it. The longer I write my blog, the more I open up and want to share with you who I really am, so I can help you, too. I ask questions and seek answers every day of my life, fully expecting to receive them - and I always do. Nobody gets there alone. We all help each other and doing little things in your life can make a huge difference. I have little things I do every day that shape the foundation of my life. Many years ago it started with making kefir. I couldn't find the happiness and joy I was seeking when I was so sick I didn't want to get off the couch. So as little and insignificant as it sounds, making kefir every morning was the starting place for me. How could a food start a spiral of events that would lead me here and make me think I could help people who were suffering? I am still that girl who sat at home and watched other people change their lives and would hurt inside because I wanted to do the same but didn't know how. This was how I did it, so simple anyone could do it one day at a time. Did I become sick so I could help others or was it just a dream? The longer I live, the more I know that nothing is a coincidence. I know that we are very loved and guided, but we have to ask for help. It is like following breadcrumbs that lead us to the life our heart is longing for. I hope this year will be a new start for you, with things that will change you from the inside out. I pray I can help you find your new start and stand in the gap cheering you on until you find your way. It's what friends do for one another. 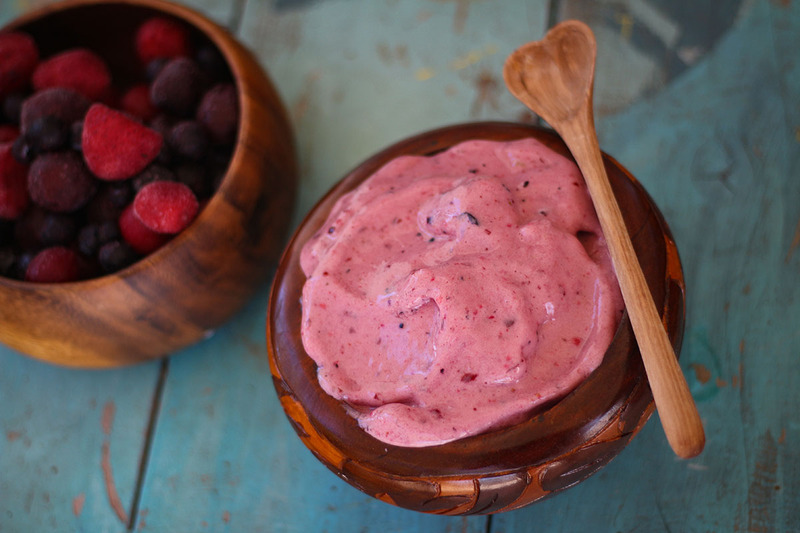 Blend all ingredients together in a blender until thick and creamy. You may have to stop the blender and stir the contents if the fruit gets stuck and stops blending. 24 Responses to "Thoughts and Habits That Changed Everything"
I’m pretty sure this quote is from Maya Angelou. She is such a powerful writer I would hate for her not to be credited. 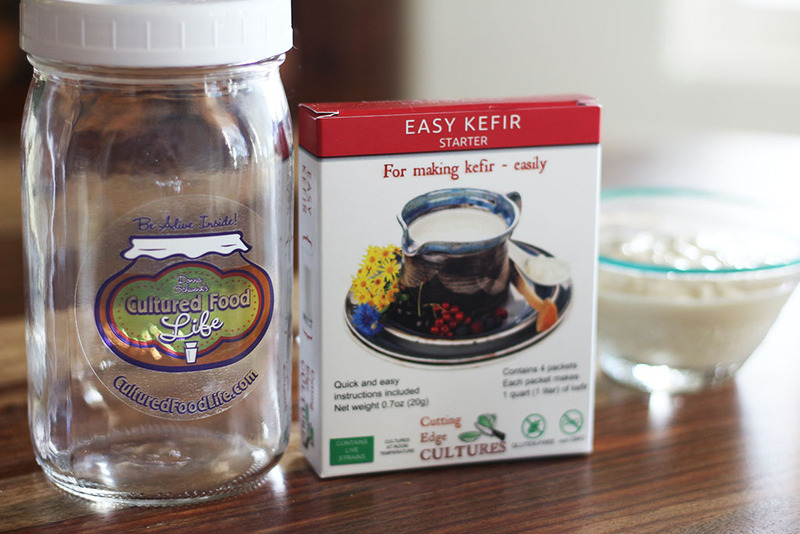 I listened to you on the webinar yesterday, I am on a waiting list for your kefir starter as you are out. I went to a health food store today and bought some plain kefir, they had some kefir starter. It was in the cold section and had 3 packs in this box. I was going to buy it but when I read the directions it said to heat your milk to 180, then cool to 73 or something like that. 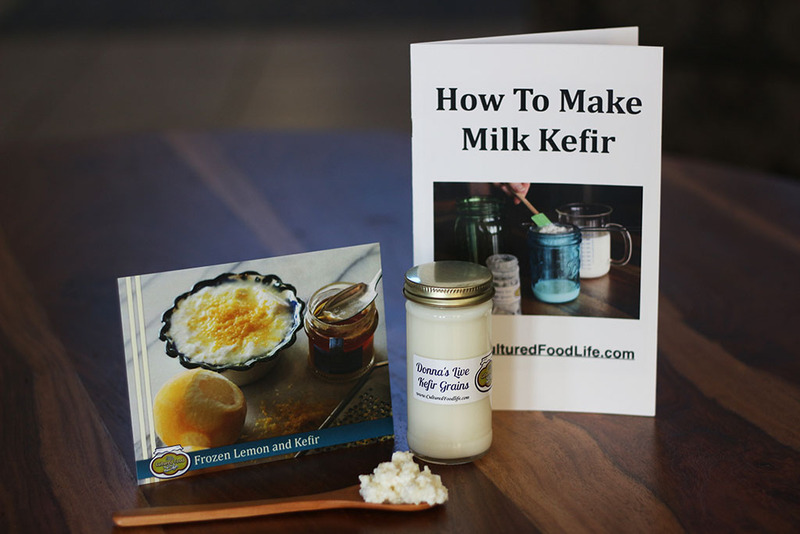 I just remember you saying on the webinar that it is very easy to make kefir. That didn’t sound easy to me so I didn’t buy it. They were also out of coconut kefir so I got regular. I usually drink coconut milk. I can’t seem to navigate your website easily. 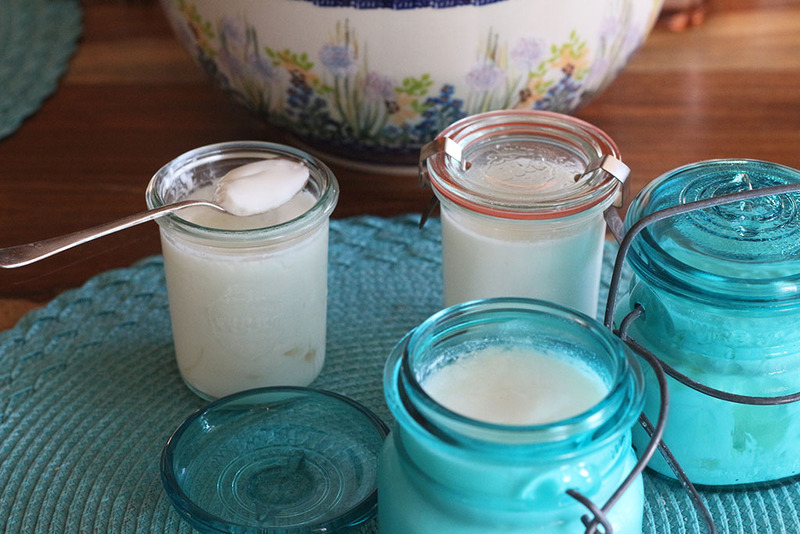 Do you tell how to make homemade kefir somewhere on your site? Does it take heating milk then cooling it? should I go back and buy this started for kefir until you get more? your’s looks like its not in dry form. I’m confused. lol. 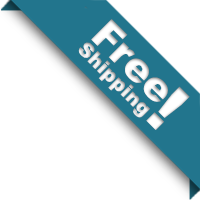 You can also buy powder versions from my site as well and these are better brands than the yougrmet brands which people seem to struggle with. As far as I am aware, the only time you heat your milk is when you’re using raw milk. Reason being you want to limit the milk’s bacterial growth so that the kefir bacterial culture will thrive without as much competition. 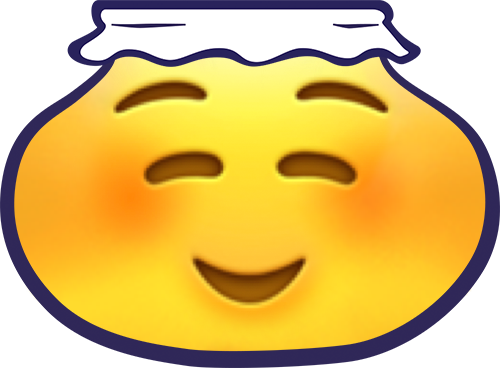 By heating the milk to 180 you’re not entirely killing off its innate bacteria like you do with pasteurized milk. For raw milk advocates they enjoy the dual benefits of the raw milk’s bacterial strains as well as the kefir culture’s strains. I have found however that raw milk cultured dairy products are never quite as thick and creamy as their pasteurized counterparts. I believe both to be healthy and beneficial nonetheless. My kefir is very thick and creamy made with raw milk and has never been heated. These seems to apply more to yogurt than kefir which doesn’t thicken as well unless heated. 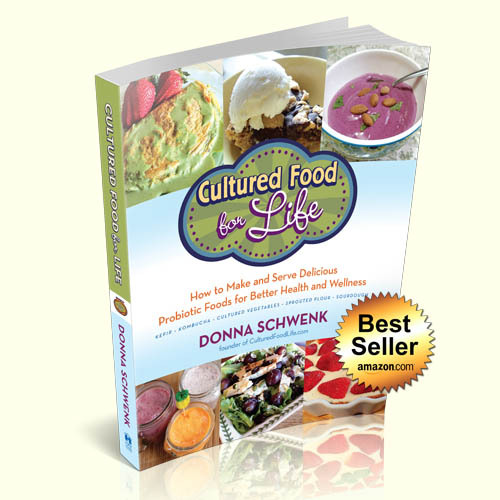 Donna, what is the best non dairy milk for making Kefir? I have a bad dairy allergy, I love Rice milk and was hoping that would work. You can do rice but coconut and almond work better, coconut being my favorite. Sadly I quit making kombucha as it gave me diarrhea even with time. Don’t have the same issue with kefir. 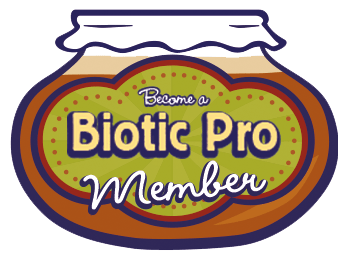 I read recently that if a person has candida, he must be careful eating fermented foods. What is your advice on this and what about kefir? How does it affect candida? 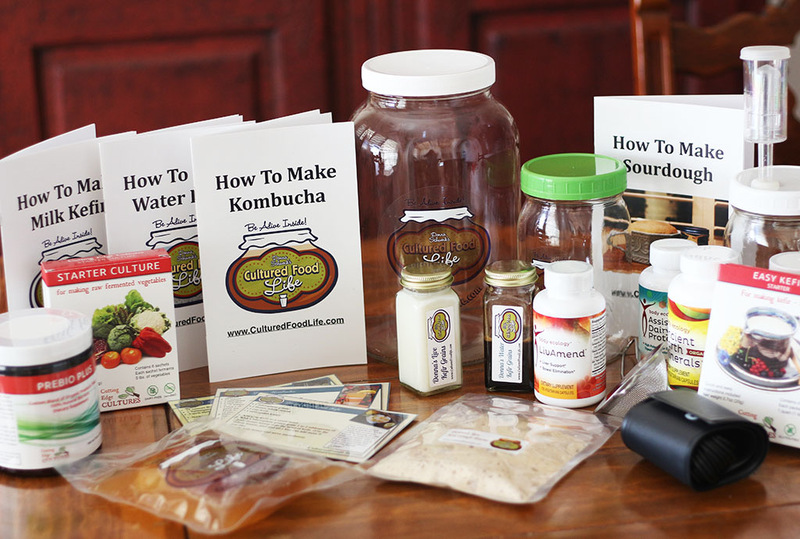 Donna, I’m not sure as a beginner how much kefir, kombucha and cultured vegetables I should eat. I get loose stools from vegetables easily. Should I just stick with kefir at first? How long does it take to get used to it? PS: I live in California now, but used to haunt Greenwood for antiques when I lived in KC. Wonderful place! Greenwood has so many antiques store so neat that you use to live come here. 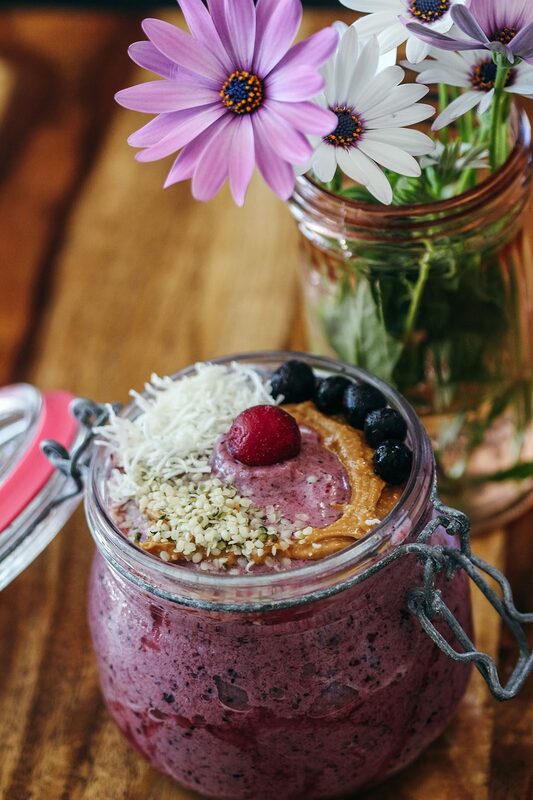 I would go very slowly and have just have kefir till you get use to it and then add the veggies and kombucha as you adjust but in small amounts. like a spoonful of veggies and a few ounces of kombucha. 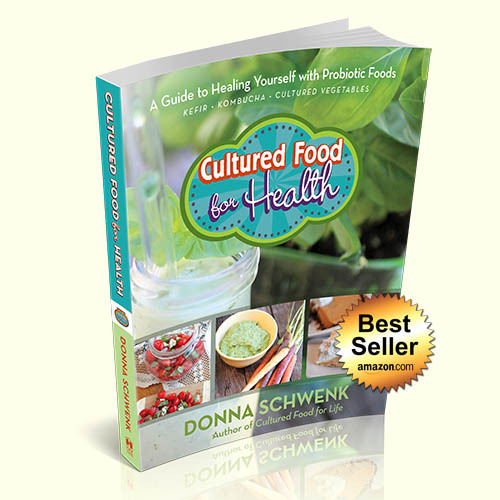 Did you buy my book and get the free how to heal your digestion and allergies video class? It would help you and in that video I talk about it. 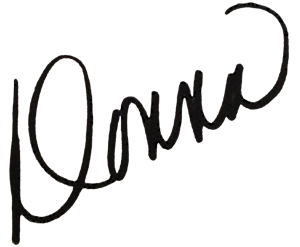 Hi Donna, What a beautiful article. I have been on a similar journey over the last few months and have had the most beautiful experience this morning. My husband and I are doing a detox at the moment and I was making almond milk from scratch- it was the most profound experience almost meditative and I had a lovely revelation. It is so satisfying making your own food, being part of that incredible process, feeling appreciative. I believe that is why so many of us are unwell these days- we simply aren’t in gratitude for our produce. We don’t consider where our food comes from, how its made or even how it tastes. 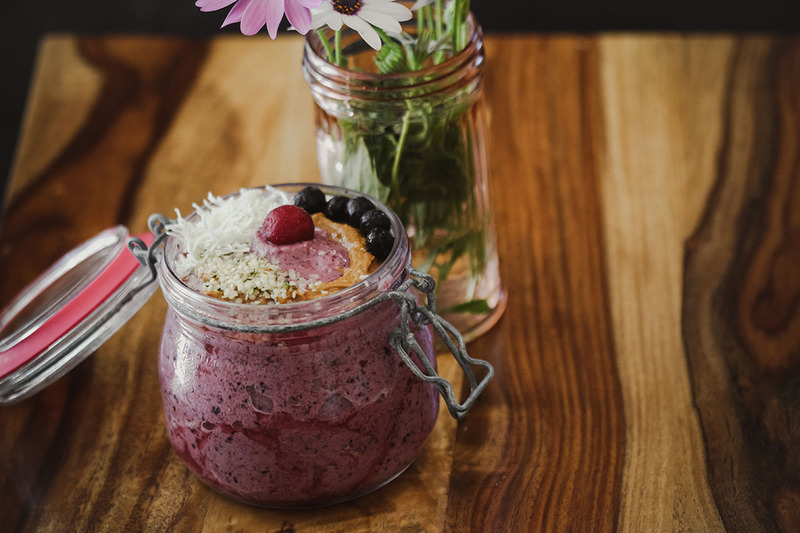 We glorify being busy and have a perception of time that is simply not real but gives us an excuse to procrastinate on so many levels, and so we don’t take the time to enjoy the process of making wonderful, nourishing foods. We also procrastinate when it comes to looking after our own well being. It took me about 9 months to make almond milk and honestly it was such a gorgeous experience. All of our foods these days are packaged and made for us, most of us wouldn’t have a clue where it actually came from. I pray that we can return to a little more simplicity and when those inspired thoughts flow through to us, that we can take some decisive action towards our dreams immediately even if it is only one step as a time as you state in your article. Love your posts, blog, inspirational messages and wonderful recipes. Thanks Donna. Thank you Izabella, your comment meant a lot to me. I’m loving my mk and I am now able to drink it plain, instead of in smoothies. The taste is marvelous. I have kombucha brewing and anxiously awaiting drink day! I ruined my first batch of kraut so I am starting over later on today hopefully this batch will work. Anyhow, my question is: I noticed when drinking plain kefir, I get a white coating on my tongue, that I used to get when on a juice fast from detoxing but it’s a little different. It’s not anywhere else but on my tongue. It doesn’t do it when I make smoothies or eat bubbles kraut n pickles. Is this normal when starting out on kraut? It makes me nervous to be honest. It is most likely a detox reaction. These foods are very strong and will do that.But it should subside after a little while. Thanks for your quick reply. 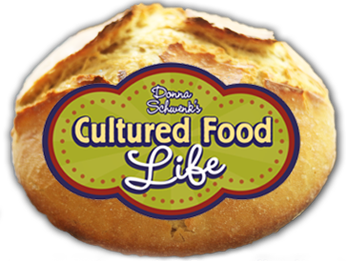 I read your link to the die off when introducing cultured foods. Not one of reactions mentioned die off in the mouth. I did the self test for candida and the spit test and I’m sure I have it, as well as a yest infection. I was on zpack of antibiotics then another dose right after that for sinus infection caused by allergies. I have had a lot of things that could cause candida. But I was drinking kefir as well as eating cultured foods at the same time, not sure if that’s what caused this reaction. Never in my life have I experienced such thing, and now my mouth tastes nasty even after eating. I have ocd and I cant help obsessing about it, instead of just letting it go and see how it does. 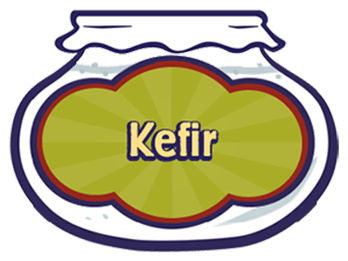 I stopped drinking kefir day before yesterday to see how I do and if it goes away. And stared eating kraut twice a day and drinking pickle juice, and coconut oil throughout the day. Do you think I should continue with mk? I’m thinking about doing coconut kefir for awhile. I have no other issues going on at all. I think I started to much, to quick. No reaction from 2f kefir in smoothies, just 1f plain. Thank you–I really needed to hear this today! 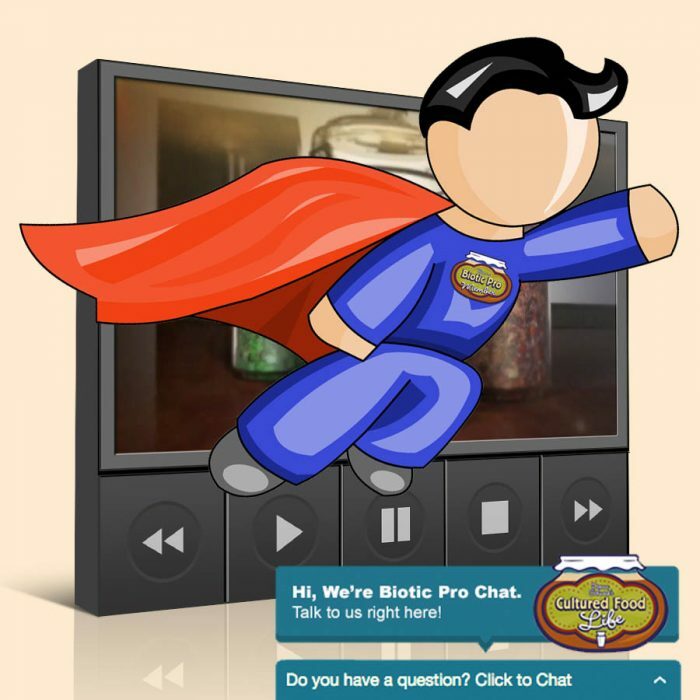 Question-about the 7 day webinar- I dont see the time it is offered. So not sure if I should sign up. Up at the top on the right hand side it gives you the day time and minute that it starts and then each day you can listen to any of the speakers at anytime during the day all day at your convenience. What herbs were you given? I’ve not had a live blood test done, but did a candida analysis and my numbers were 292 and severe was like 52. I show many signs of candida. My body aches all over and all in all I have no desire to live each day like this but I push through wanting to get better. I’ve recently started on kefir milk and waiting for ferments to be ready. Until then I’m doing green juice fast and removing gluten, sugar outta my diet and adding coconut oil to my diet and looking for things to kill the candida. Thanks in advance! I didn’t take any herbs just cultured foods. 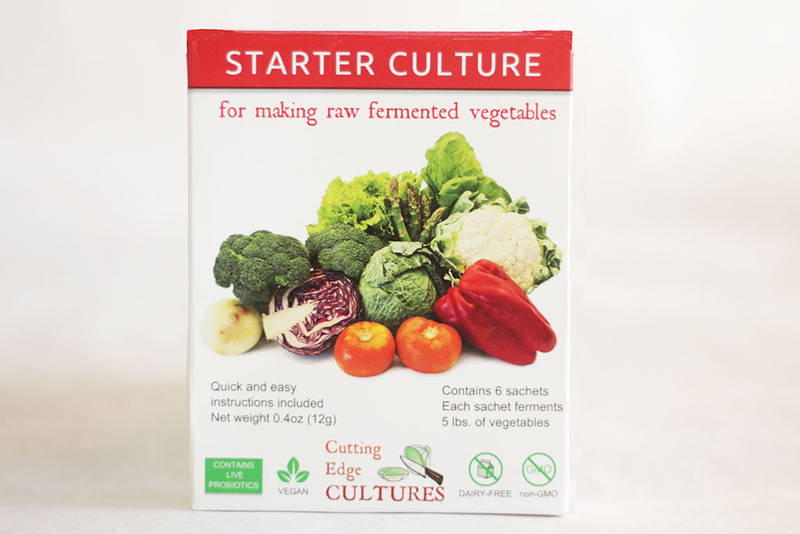 I finally received some Donna Eden culture starter from a friend from the US who came to Ghana to visit. 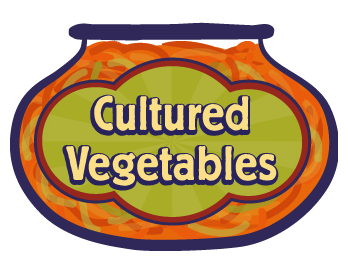 I am now eating cultured vegetables for the first time in 10 months and will be able to continue doing so for the rest of my stay through August. I am in heaven!!!!! Love you blog and wish I could make more cultured food but will have to wait until I get home because there isn’t a ton of foods here to work with like milk and the varieties of foods that are available there.